In the following article we are going to look at bus connections between Naples and the Marches offered by Roma Marche Linee company. 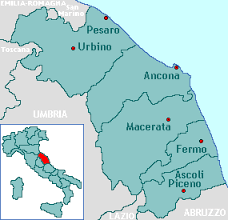 The company Roma Marche Linee provides daily connections between Naples and Ancona. The average journey time is 6 hours 30 min. One way tickets cost around 34.50 EUR, two way tickets 56 EUR. From Naples buses leave from the parking Metropark that is situated near the Naples Central train station. In Ancona the bus arrives and leaves from Rosselli square that is situated near Ancona train station. 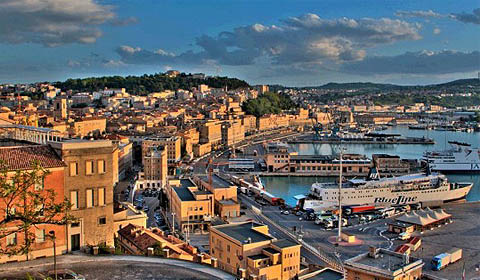 From Naples the bus leaves to Ancona at 8.00 a.m., 15.00 and at 17.30. Please note that on Saturday the bus doesn’t leave at 15.00. The bus arrives in Ancona at 14.20, 21.30 and at 00.00 respectively. From Ancona the bus leaves Naples at 05:00 a.m., 08:00 a.m. and at 14:15. Please note that on Saturday the bus doesn’t leave from Ancona to Naples at 08.00. The bus arrives in Naples at 11.30, 14.30 and at 20.50 respectively. The company Roma Marche Linee offers daily connection between Naples and Macerata. The average journey time is 6 hours 30 min. One way ticket costs 34.00 EUR, two way ticket – 55 EUR. From Naples buses leave from the parking Metropark that is situated near the Naples Central train station. 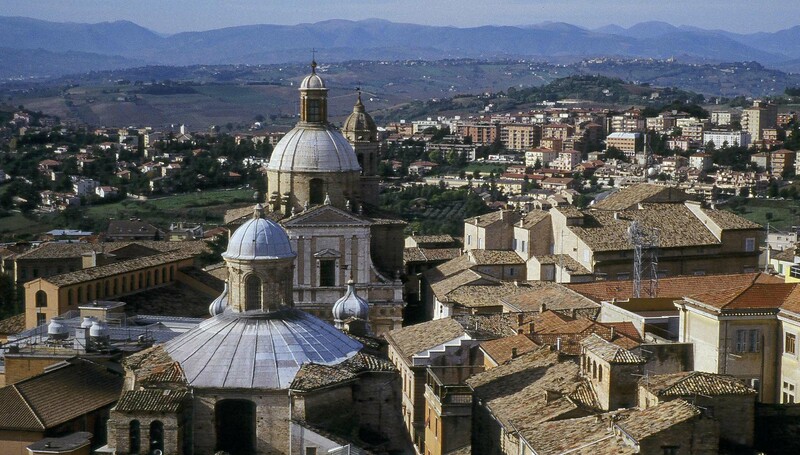 In Macerata buses leave and arrive at the bus Terminal on Pizzarello square on autostrada street. From Macerata buses leave at 5.00 and arrive in Naples at 11.30. You can also check the direction Rome – the Marches offered by the same bus company.